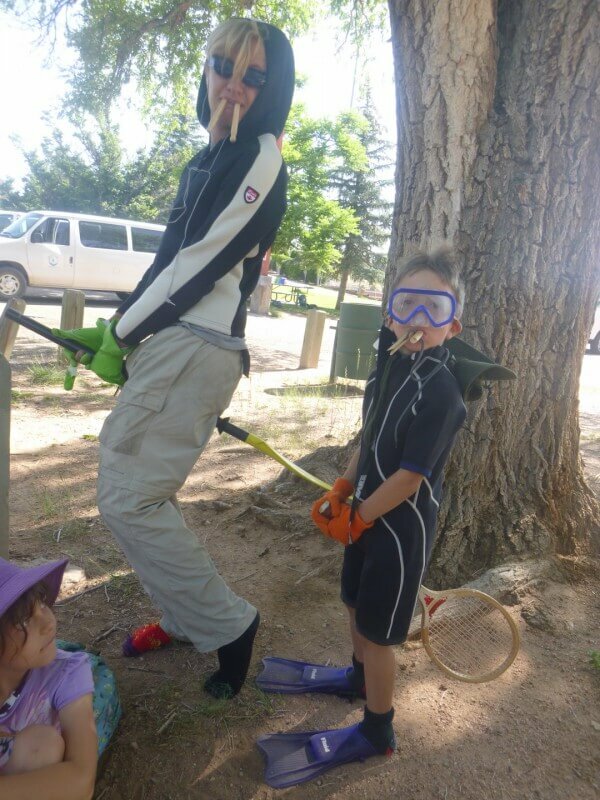 Bug Out! 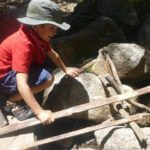 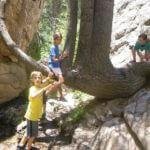 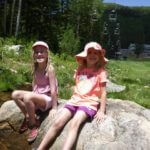 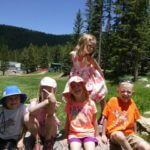 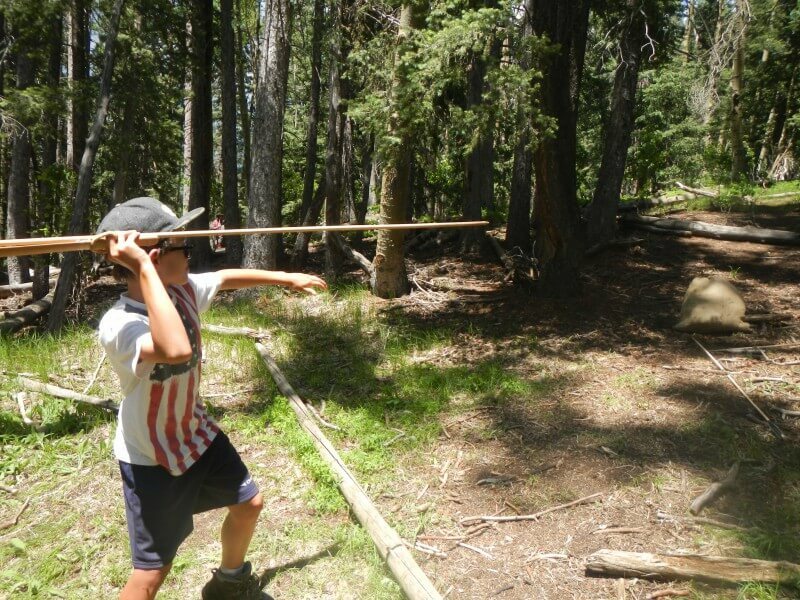 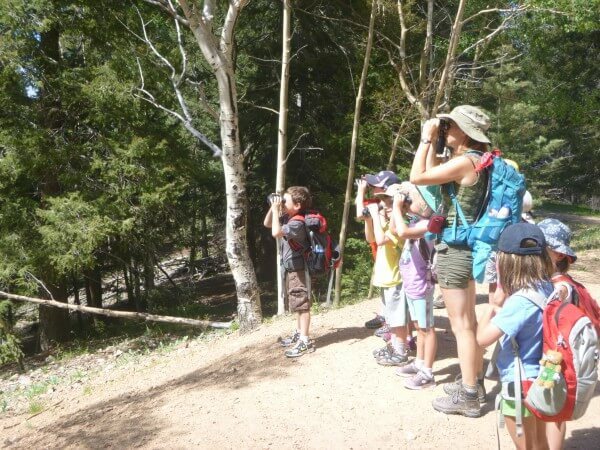 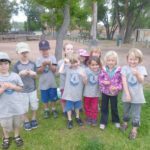 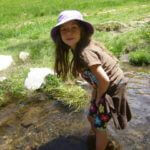 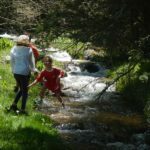 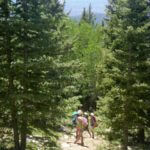 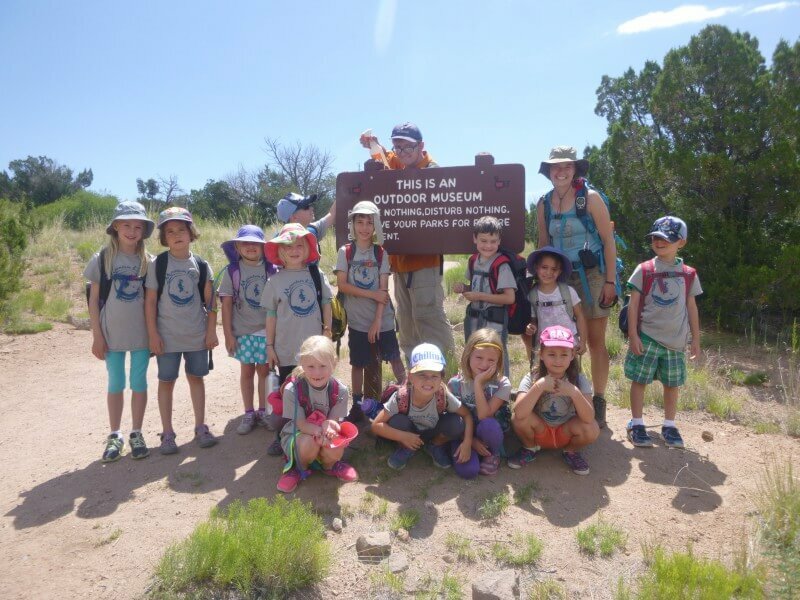 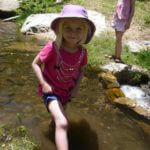 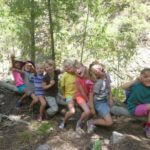 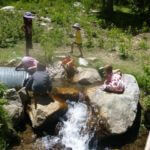 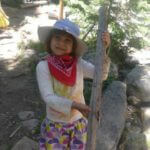 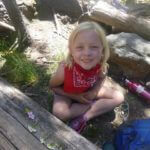 June 15-18—Hummingbirds (5-6 Year Olds) | Mountain Kids! 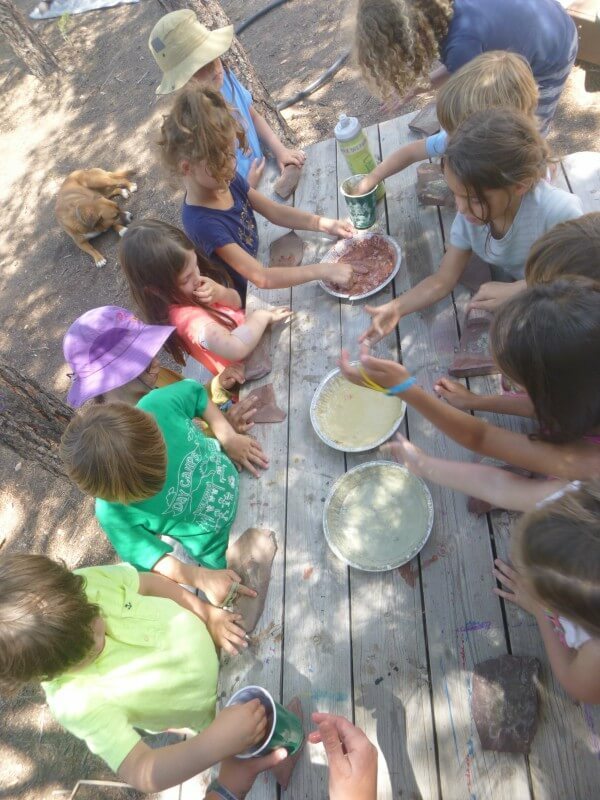 The Hummingbirds had lots of fun making bug traps and exploring nature and bugs in their own habitat. 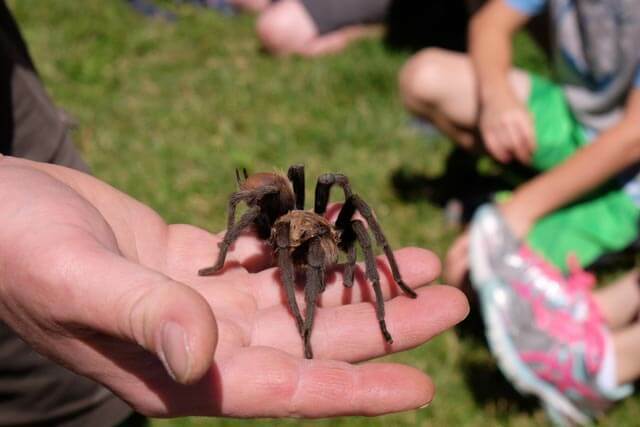 On Tuesday, Wade Harrell from the Harrell House Bug Museum and Science shop shared his collection of bugs with us. 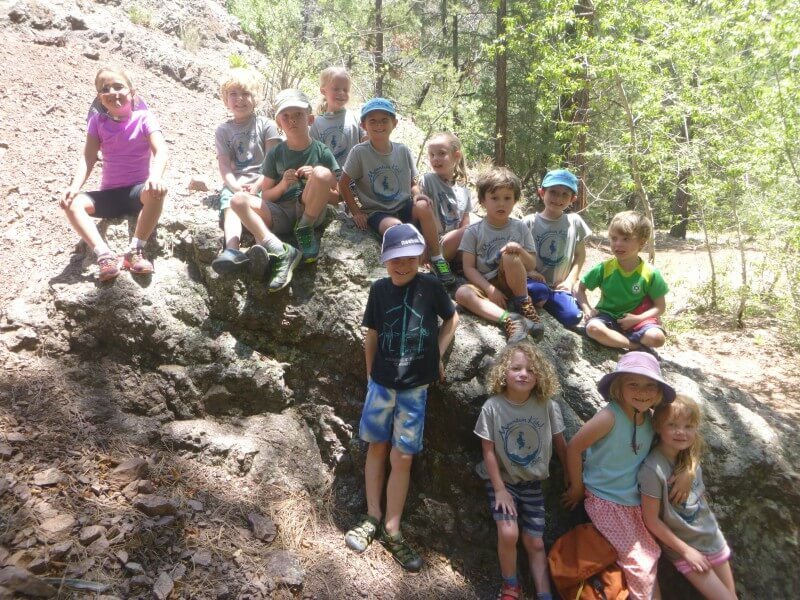 In the collection, we saw living black widows, tarantulas, vinegaroons, and many more. 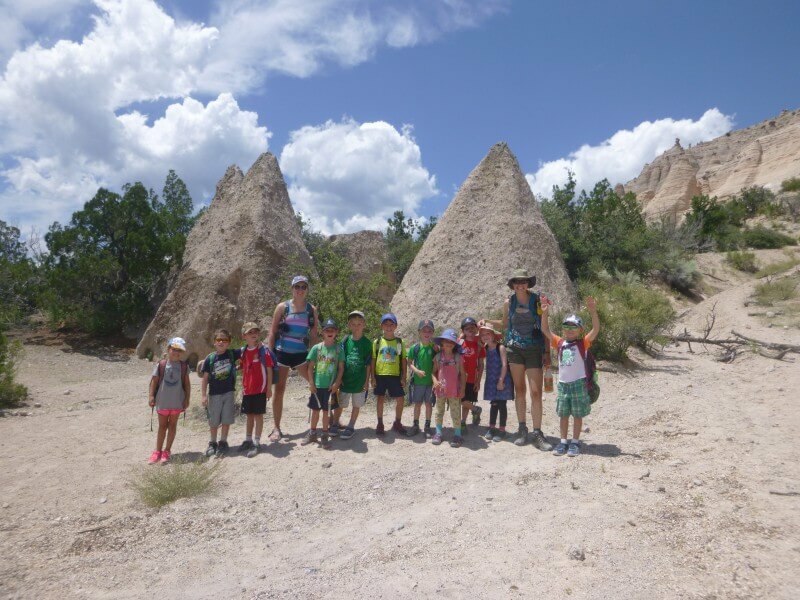 We got muddy in the creek on Monday, explored the Beaver Ponds on Tuesday, hiked all the way to the pools at Deer Creek on Wednesday (wow! 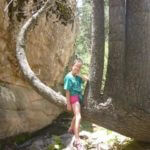 ), and had a blast playing in the trees on Thursday! 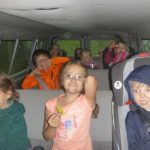 All in all it was a buggy and dirty week of fun! 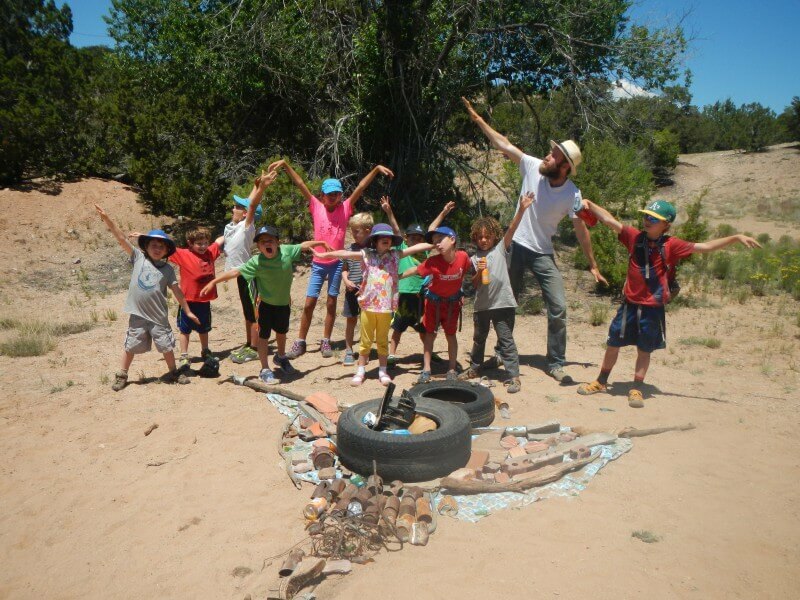 The fearless hummingbirds escape the rain!